Generally speaking, the general public can be divided into two groups. One, who visit the doctor frequently, no matter how small their ailment. And two, the group who refuse to go to the doctor, even in the most serious of conditions. Obviously, both groups are two extremes, and in reality there are a lot of people who do fall somewhere in the middle. But, how can we tell what is a medical emergency and what we can happily leave overnight, or even longer? In most cases, you are going to know if you have broken a bone. That being said, there are some people out there who break bones without even realising it. This usually occurs when they have suffered a large fall in which many parts of the body were hit, leaving it difficult to distinguish where exactly took the brunt of the impact. Ribs are a common example of this, and many people only start to think something is wrong when they begin to have difficulty breathing. But, generally speaking, most people realise when they have broken a bone. You may need to be treated for shock if you break a bone in a particularly nasty way. There are two types of broken bone, also known as fractures: closed and open fractures. Closed fractures are where the break has happened internally. Open fractures are where the break has happened internally but the bone in question has now broken through the skin. In either case, you will need to attend the emergency room as soon as possible. If you don’t, you are putting yourself at risk of infections and also of having your bone reset itself in the wrong place. If you have been involved in a collision of any sort, you may have suffered a blow to the mouth. Our teeth are fragile, so it is likely that they will receive some damage in this scenario. If your tooth has been knocked out completely, this is known as an avulsed tooth. You will be bleeding heavily in this instance and will most probably be in a lot of pain. It is vital that you visit the emergency room as soon as possible if this happens to you. If you can, take your missing tooth with you too. Other examples of this are an extruded tooth – where the tooth is still attached but wobbly – or a chipped tooth. Both can worsen if not treated, so seek medical attention as soon as possible. If you think you are suffering from any kind of dental trauma but aren’t sure what it is, find out from eastindydentalcare.com/emergency-dentist-indianapolis/. . 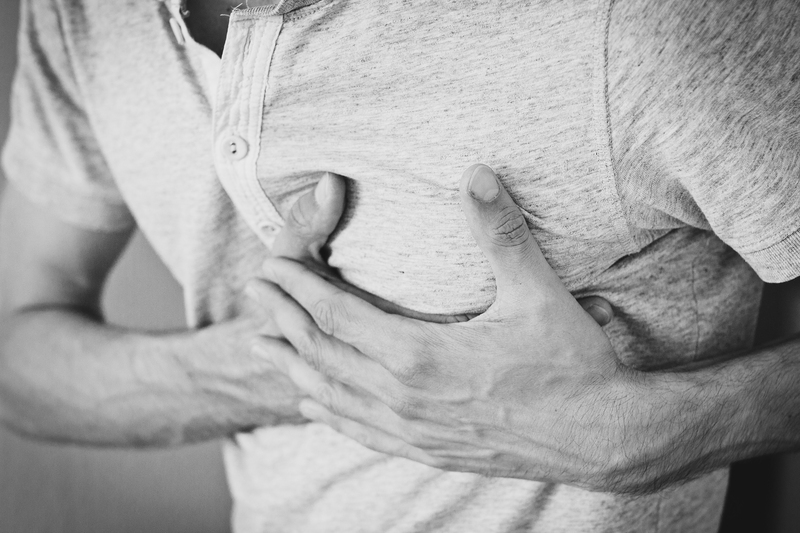 Many of us suffer minor chest pains frequently. These can be caused by regular things such as heartburn or indigestion, and do not typically last for very long. However, if you are suffering from prolonged periods of severe chest pain, it is vital that you see a doctor as soon as possible. Usually, there will be a rational explanation for the pain and it will be easily treatable. But, there is always a risk that it is the first symptom of an underlying, more serious condition.